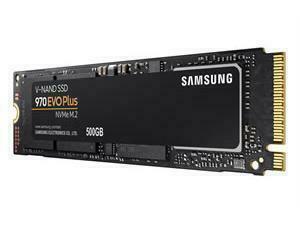 Read Speed: 550MB/Sec, Write Speed: 520MB/Sec, 98k/28k IOPs, Flash: Samsung 3D/V-NAND 3bit TLC, Controller: Maru. Read Speed: 550MB/Sec, Write Speed: 520MB/Sec, 84k/24k IOPs, Flash: Samsung 3D/V-NAND 3bit TLC, Controller: Maru. 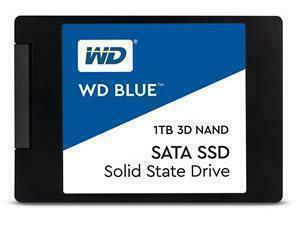 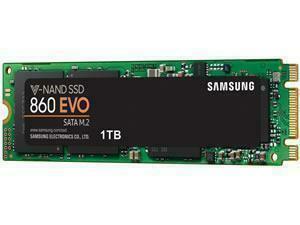 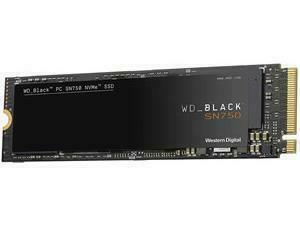 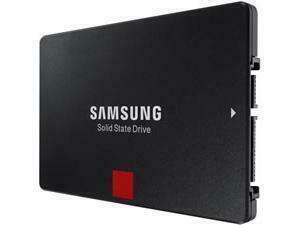 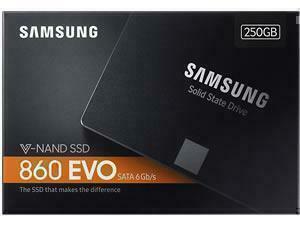 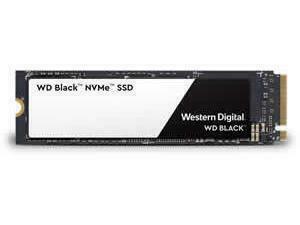 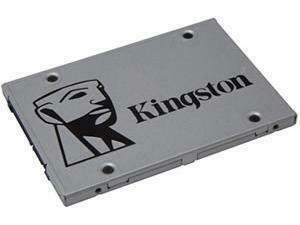 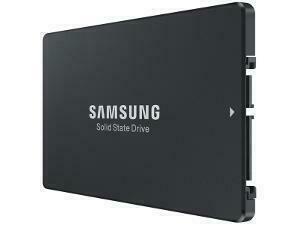 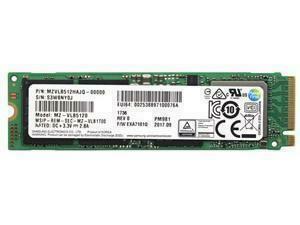 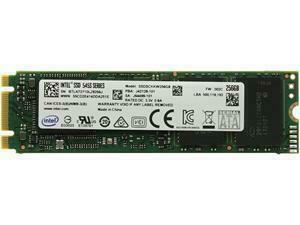 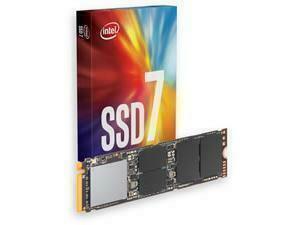 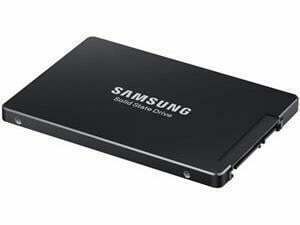 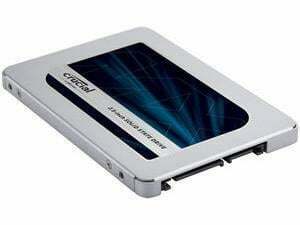 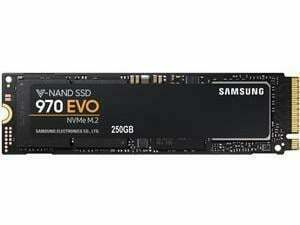 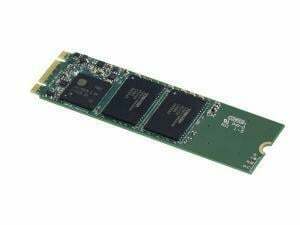 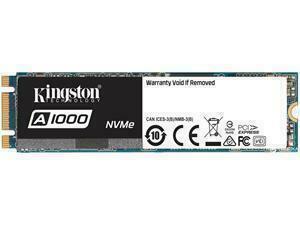 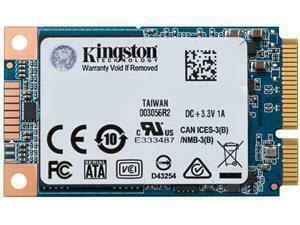 Read Speed: 3000MB/Sec, Write Speed: 1800MB/Sec, Flash: MLC Nand, IOPS Read/Write 270k/420k, Warranty: 3 Years.